Your Music Collection Just Got Hype. 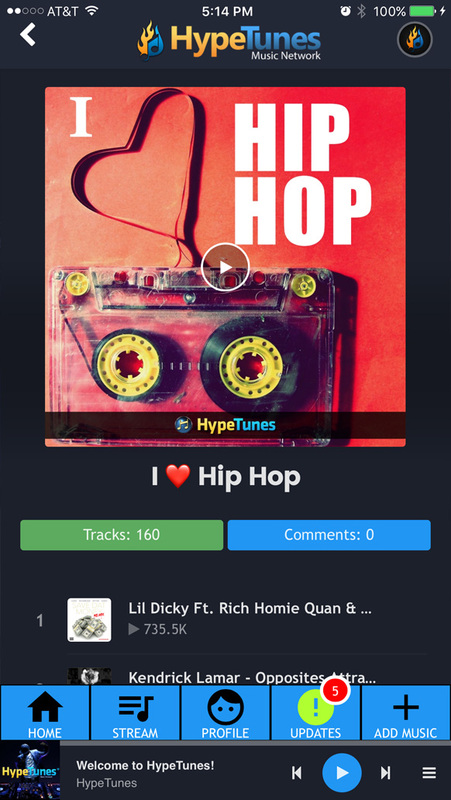 HypeTunes Combines Spotify + SoundCloud + Apple Music + Your Homies into one app! 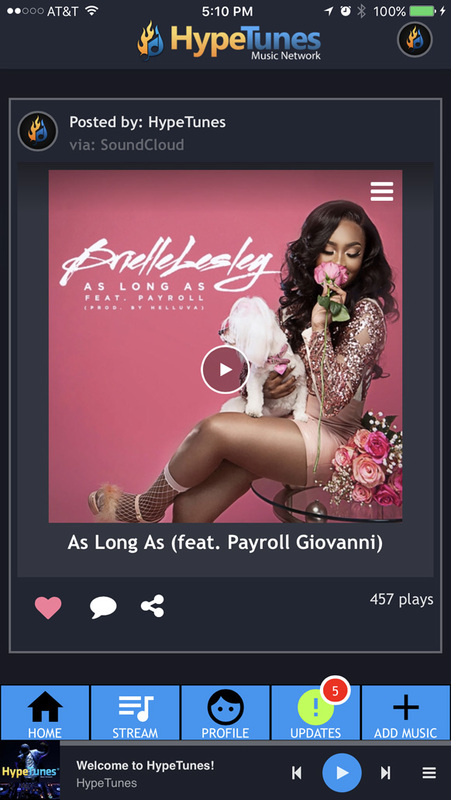 Artists: Boost SoundCloud & Spotify plays! No more texting and emailing links to share music. 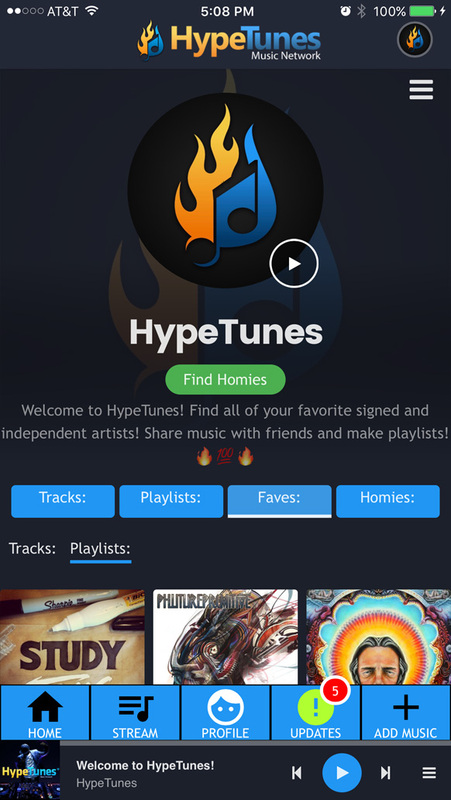 With HypeTunes, your friends and your music are in one place. Your selection will always be fresh! 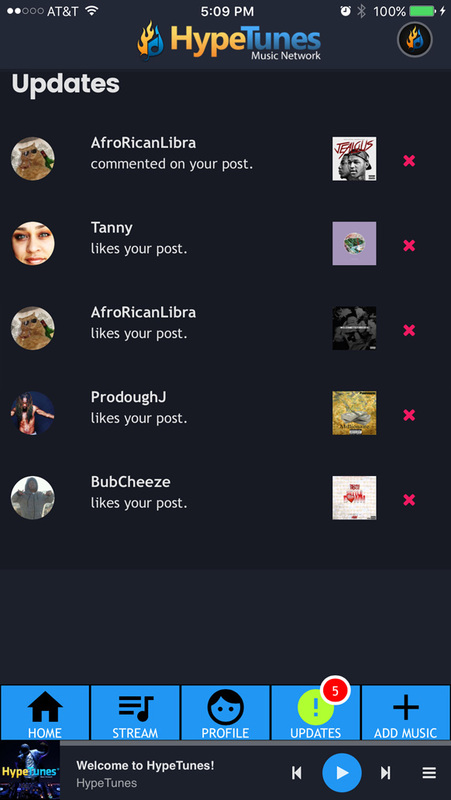 Want to make public playlists for you and your friends? HypeTunes Does That. Radio Top40 AND the local homie's music too?!?! HypeTunes has them both. It's Time to GET HYPE!! 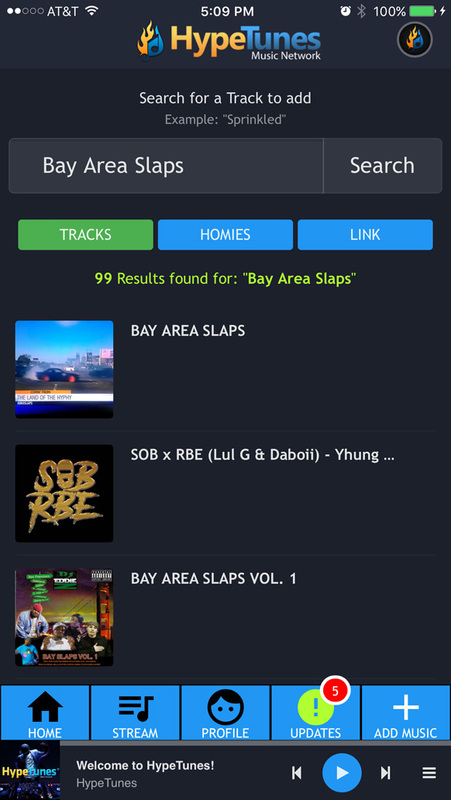 Download HypeTunes. Stay in touch for launch updates and announcements!